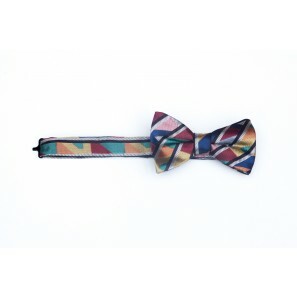 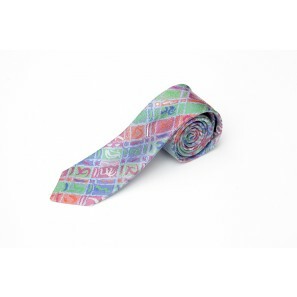 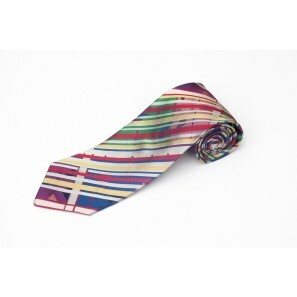 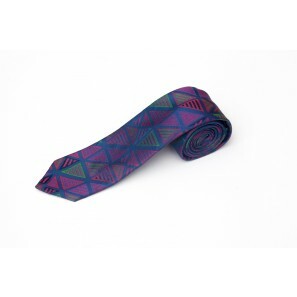 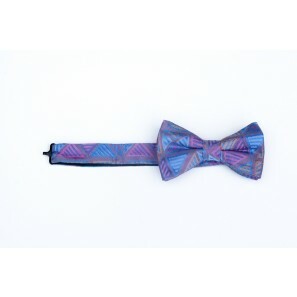 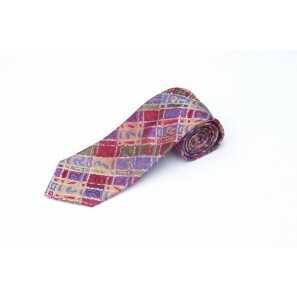 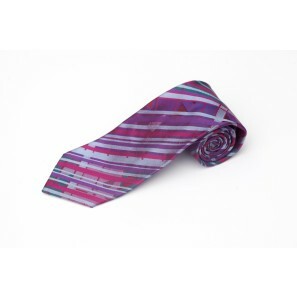 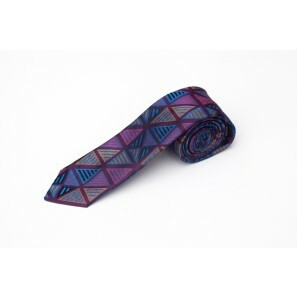 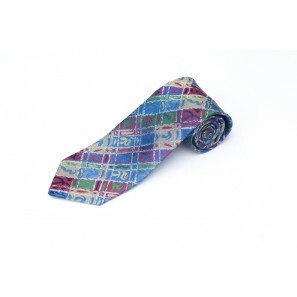 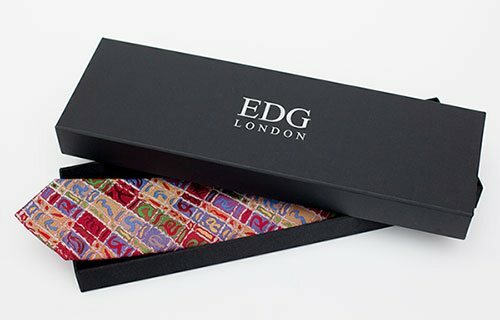 The EDG Woven Pure Silk Tie Collection. 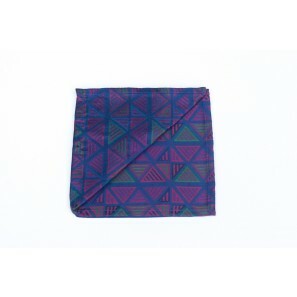 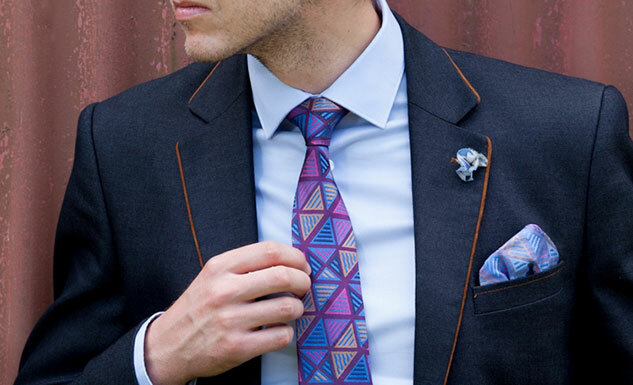 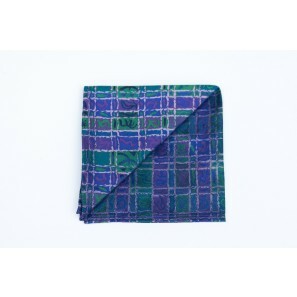 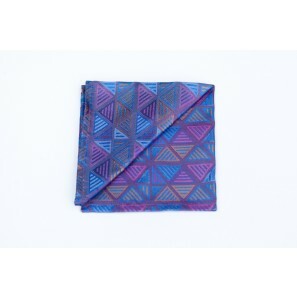 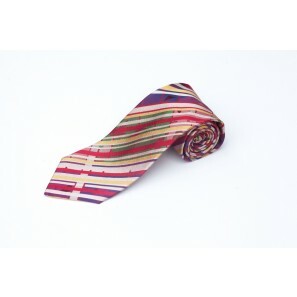 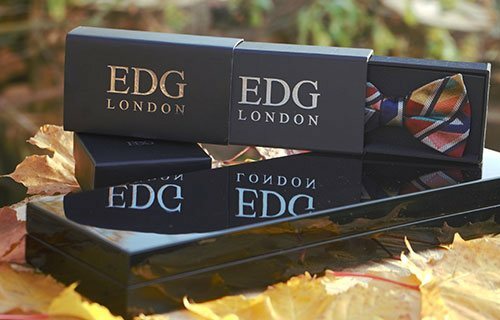 EDG Luxury Ties and Pocket Squares are exquisitely crafted in England and superbly woven in pure silk. 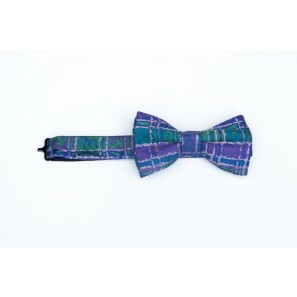 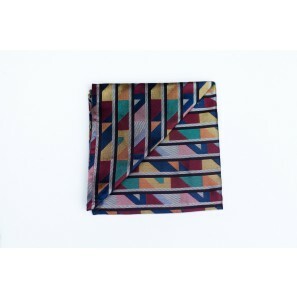 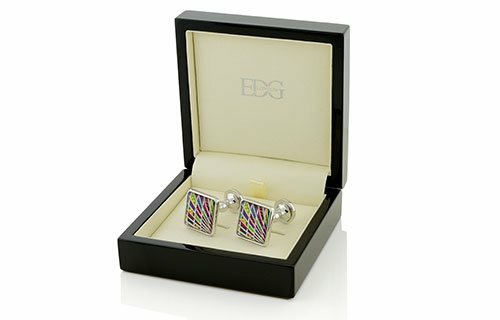 All of the unique designs originate from hand painted abstract works of art which have been reproduced to the finest detail and clarity for EDG fashion Accessories.